So long 2013 - looking back at this year’s highlights. We can’t talk about 2013 without remembering that AdSense turned 10 in June. To celebrate 10 years of partnerships with publishers, we took a look back and heard from some of you who have been with us since the very beginning. 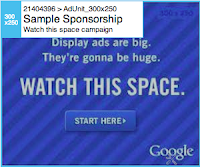 Over 12,000 of you also joined in by taking part in the AdSense 10 Challenge. We looked at ways to drive a positive experience for your users, giving our text ads a more modern and user-friendly design and announcing the launch of our brand new mobile anchor ads. 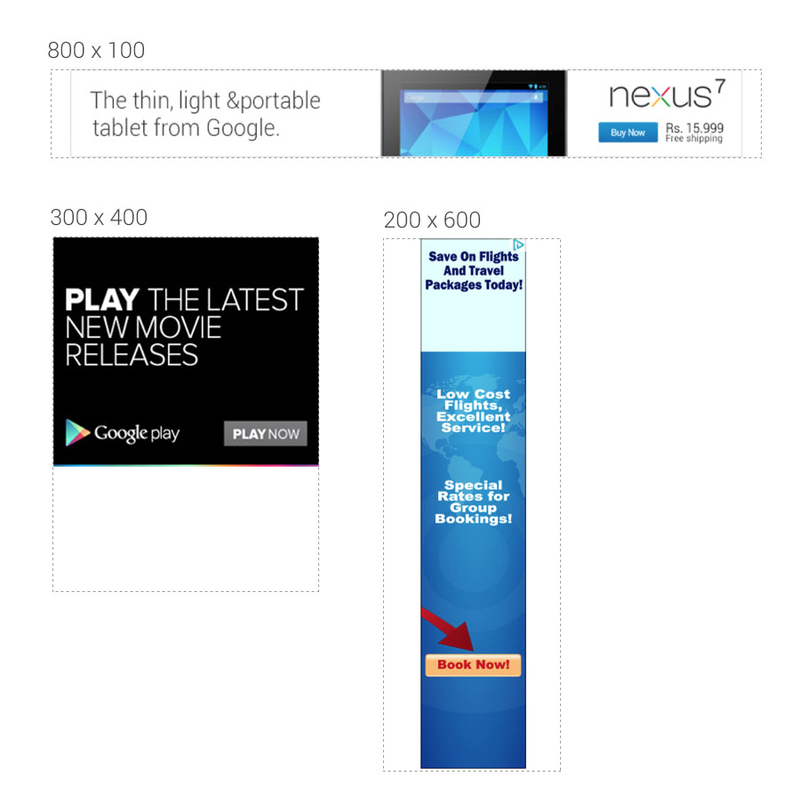 We launched a number of new ad formats, giving you more flexibility and supporting your multi-screen strategy. In fact, we spent a lot of time talking about your multi-screen strategy, with our recent multi-device series and our newly launched multi-screen optimization score in your scorecard. We were lucky enough to meet many of you at our events and hear about some of your experiences with Google as well as your future plans. Take a look at what some of our European publishers had to say. Lots of you gave really valuable feedback on changes and new features you’d like to see in your account - with this in mind, we introduced time zone reporting, currency reporting, and launched our new AdSense homepage. You told us that more communication on our AdSense program policies would be really helpful so we launched a new notifications feature in your account, and many of you also joined our Policy Refreshers Hangout On Air series. Coincidentally, our Policy Refreshers announcement was the most visited blog post of 2013. Lastly, we gave the Inside AdSense blog a bit of a makeover with a new, cleaner interface - we hope you like it! We’d like to thank each of you for your continuous feedback and engagement over the past year. Please keep sharing your comments and suggestions through our AdSense +page. We’ll be back in January - stay tuned for lots more AdSense updates plus a series on Google Analytics and an inspiring showcase of publisher success stories from around the world. Happy Holidays from all of us here at Google AdSense! For display ads, our system will determine the appropriate size ad to fit into the space you select; the selected ad will not be larger than the space requested. 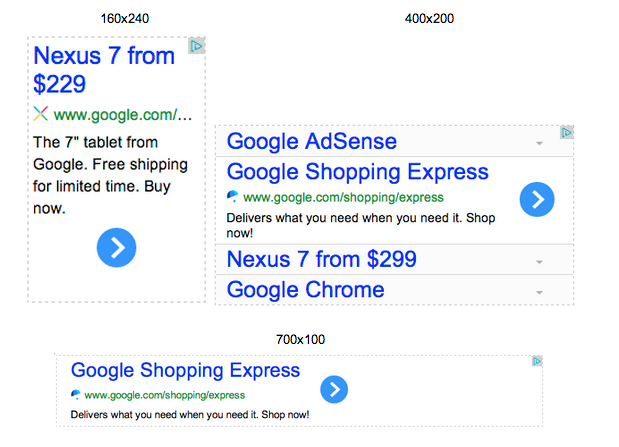 In the example below, we’ve shown the same three custom sizes as above, but this time with display ads. Please note that the dotted border is only present to show the total size of the ad unit, but won’t actually appear on your pages. Ready to get started with custom ad sizes? Create an ad unit in the usual way, select “Custom ad size” from the Ad size drop-down and set the desired width and height for your ad unit in the process. Copy and paste the ad code into the HTML source code of your page where you'd like the ad to appear. You can also find more information in our Help Center. We’re excited about the possibilities of these new custom ad sizes, and appreciate your ongoing feedback as we continue to improve this offering. Please feel free to share your thoughts and suggestions about this update on our Google+ page. and AdSense Revenue as an experiment objective. They both come as a great additions to websites that use AdSense for monetization. In this post I will go over the AdSense Analytics integration and how it can be used to optimize AdSense revenue. AdSense revenue: revenue generated by AdSense ads. Ads clicked: the number of times AdSense ads were clicked. AdSense CTR (clickthrough rate): the percentage of page impressions that resulted in a click on an ad. 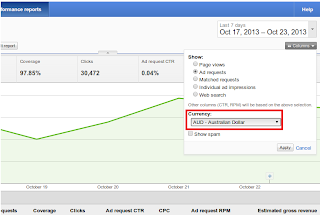 AdSense eCPM: AdSense revenue per 1,000 page impressions. AdSense ads viewed: number of ads viewed. AdSense Page Impressions: the number of pageviews during which an ad was displayed. 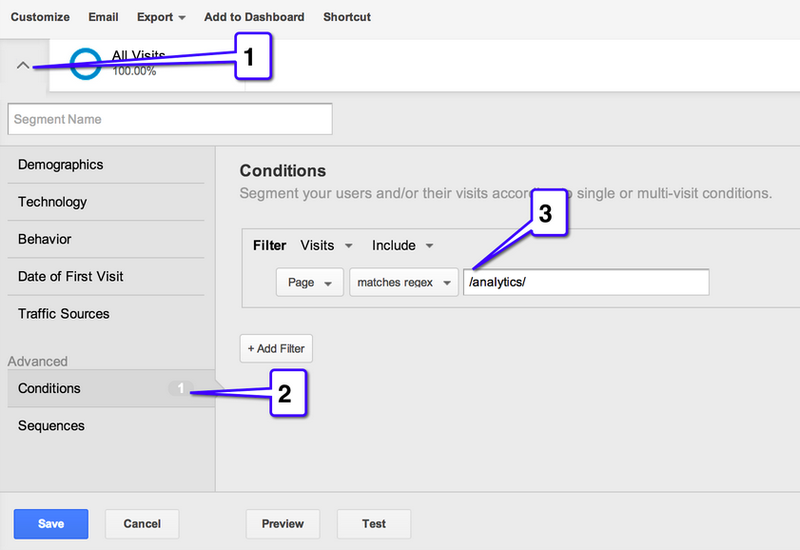 Currently, there are 3 out-of-the-box AdSense reports available on Analytics: Pages, Referrers and Exits. This report provides information about which pages contributed most to AdSense revenue. It will show each of the pages on the website and how well they performed in terms of AdSense. For each page in the website that contains an AdSense unit we will be able to analyze the following metrics: AdSense revenue, AdSense ads clicked, AdSense CTR, AdSense eCPM, AdSense ads viewed and AdSense page impressions. This report provides an interesting view of which page performed best, and it can be used to optimize website content. For example, if you find that posts about celebrities generate more revenue than posts about soccer, you might consider writing more about celebrities (if your main objective is to make money on AdSense). This report provides information about the performance of domains that referred visitors who generated AdSense revenue. This information is extremely valuable; however, I suggest using a different report, since it provides more in-depth information: “All Traffic”. The AdSense Referrers report only displays information about websites that generated AdSense revenue, it does not provide information on other types of traffic sources and campaigns. For this reason, I believe the All Traffic report presents a more complete view. To find the report, go to this page and click on the AdSense tab just above the chart. The AdSense Exit report shows the number of sessions that ended due to a user clicking on an AdSense ad. This is an interesting metric as it can show which pages have a "high conversion rate", i.e., the ratio of visits to a page and those that left the website clicking on an AdSense unit through it. If your monetization is made through AdSense this report will give just that: AdSense conversion rate per page. 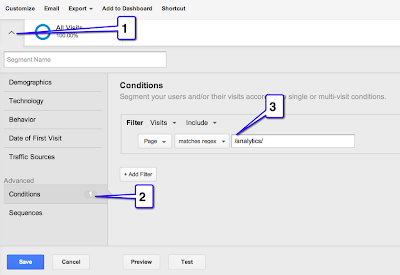 Below is an example of how to use the integration from my Analytics for Publishers eBook. Most websites work with templates and each template may have different AdSense placements; this means that an important analysis would be to compare performance by template (or by category) rather than by page. In the table above we are able to compare pages by all metrics available. For example, we can see that while the Analytics section has higher revenue, this is related to the number of impressions, which is also significantly higher. When we analyze further, we see that the Testing and Targeting sections have a good potential, with the same CTR but significantly higher AdSense eCPM. Based on these metrics we can understand which templates and content types are the most effective. As mentioned above, once you find out which pages are performing well and which pages are not, you can use Content Experiments to optimize them. Here is a Content Experiments guide. Here are a few takeaways for you to start optimizing today! Understand which content type and subject generates the highest revenue and create content based on this data. Understand which page templates bring the best results by using advanced segments. Analyze AdSense performance to learn which segments have a good CTR; this might bring insight into which audience to target. This post was originally posted on the Google Analytics blog. Stay tuned for an upcoming series on the Inside AdSense blog on how to grow your business with Google Analytics insights. The most important asset of any publisher is your audience. And the key to growing your audience is to understand it. Google Analytics helps you understand your users better and drive the right strategy to grow a loyal and engaged audience. Recently Google Analytics launched two important new capabilities for its AdSense integration: AdSense Exits reports and AdSense Revenue as an experiment objective. They both come as a great additions to websites that use AdSense for monetization. In this post I will go over the AdSense Analytics integration and how it can be used to optimize AdSense revenue. This feature can be accessed directly in your account and will allow you to see your performance reports in a variety of currency options. Please note that when viewing performance reports in a different currency from your payment currency, monetary values might not be completely accurate due to currency fluctuations. In addition, changing your reporting currency will not affect the currency in which you get paid. To find out more details about this feature, check out this Help Center article. We hope that with the launch of this feature, you'll be able to better understand your ad performance. We’ve been hearing from many of our publishers around the world that you’d like to have the option to view your performance reports in currencies other than your payment currency. 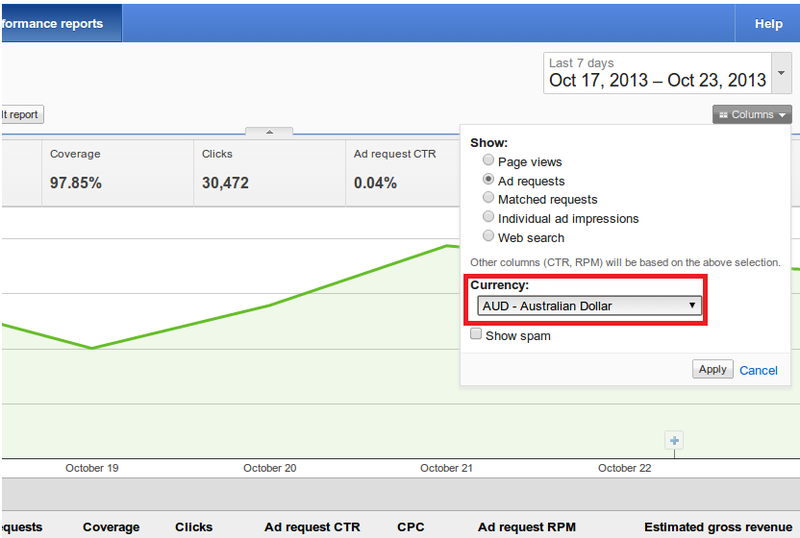 We’re happy to let you know that this is now possible with a new currency feature in your AdSense account.